* This is the projected schedule for the year. Please check the Somis PYO Crop Calendar for changes. 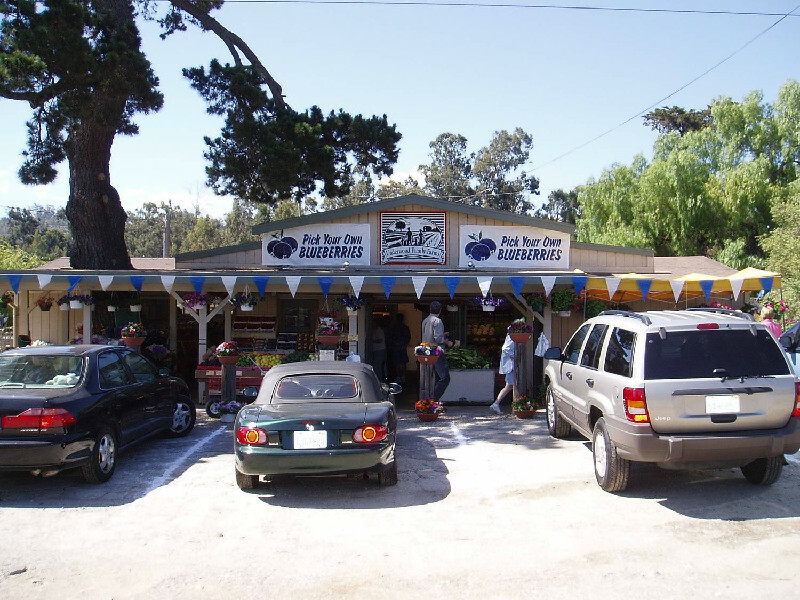 PLUS: Our Farm Market in Somis is filled with fresh fruits, vegetable, flowers, gifts, and many specialty items. Once you visit, we're sure you'll be hooked. Don't forget to visit the Animal Center! 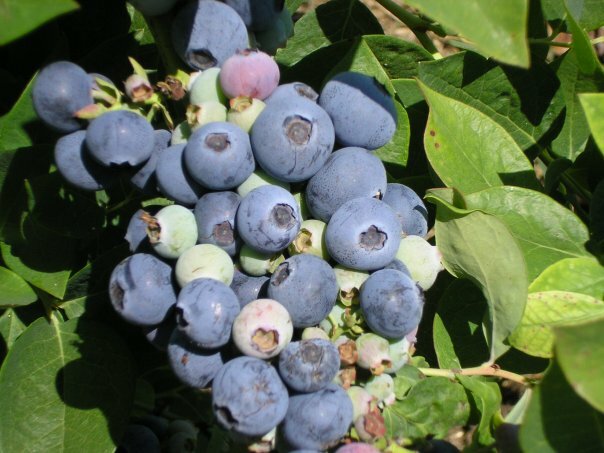 Discover the benefits of berries! Please note: Prices & product are subject to availability. 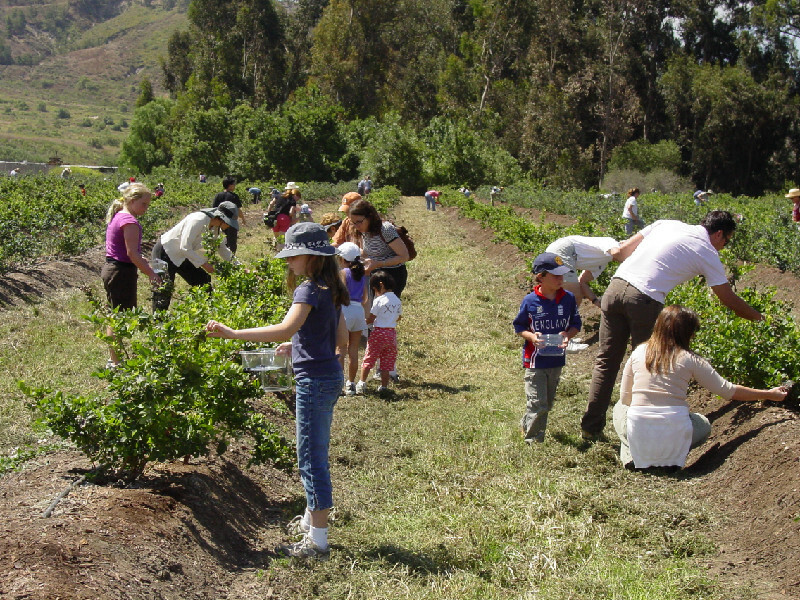 For information on PYO berries in Moorpark, please visit our PYO Crop Calendar.